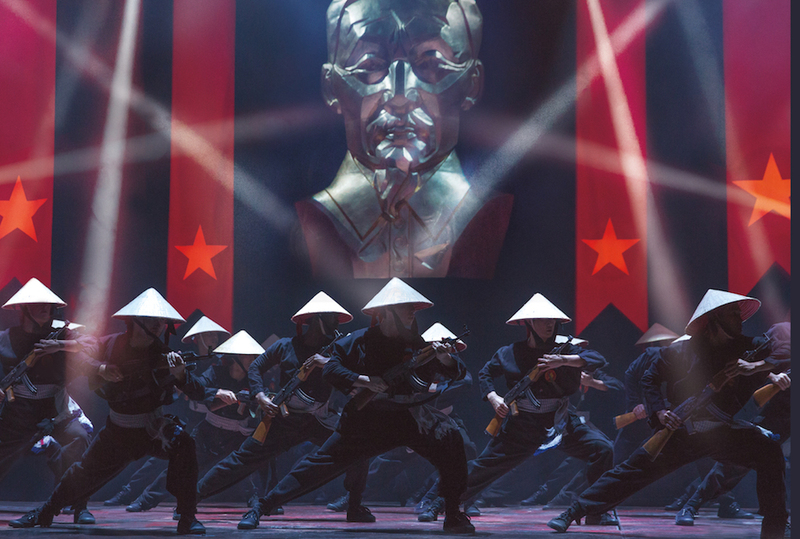 It’s the last of the summer season of outdoor theatre at Holkham Hall and a great finale with the Tempest on Wed 29 Aug.
Cameron Mackintosh’s acclaimed new production of the legendary musical MISS SAIGON is embarking on a major UK Tour and coming to Norwich for a whole month! This beautiful story is set in the last days of the Vietnam War, where 17 year-old Kim is forced to work in a Saigon bar run by a notorious character known as the Engineer. There she meets and falls in love with an American GI named Chris but they are torn apart by the fall of Saigon. For 3 years Kim goes on an epic journey of survival to find her way back to Chris, who has no idea he’s fathered a son. 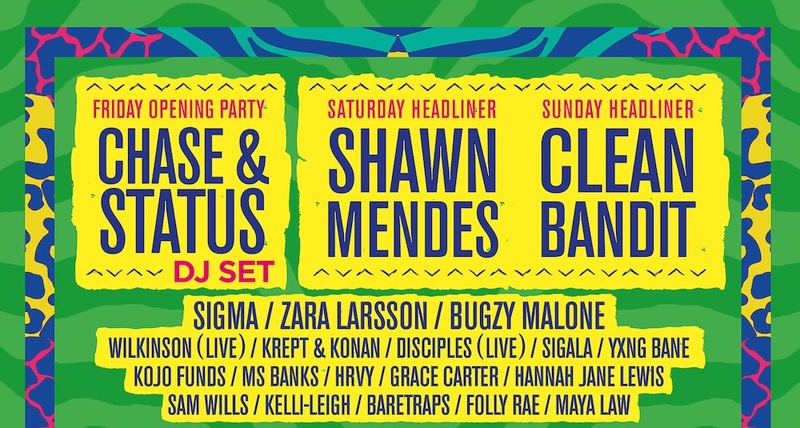 If you need one more festival hurrah before the autumn arrives, then make it Sundown. There’s a stellar line-up of bands and DJs this year, so snap up the last final-release tickets before it sells out! Book tickets £47.50 for the day or £90 for the weekend. 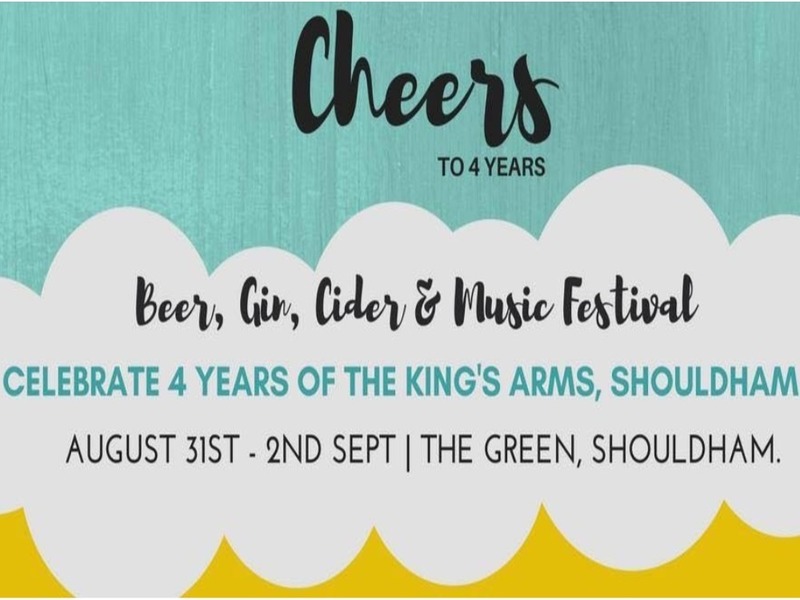 Now in its sixth year, the King’s Arms Festival is the event that needs little explanation: it delivers everything that it says on the tin, including 28 – yes, 28 – different gins. Oh, and camping pitches are available too so there’s no need to think about taxis. We’re in! 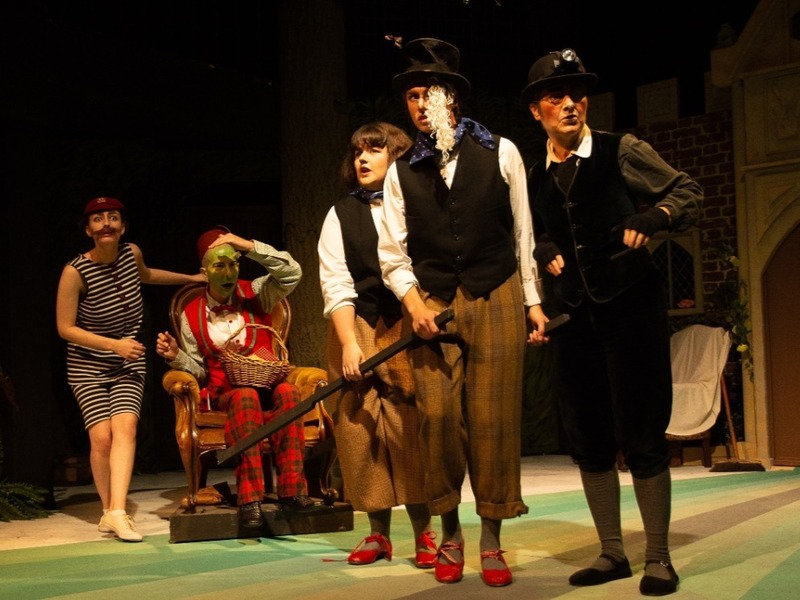 This is your last chance to see Mike Kenny’s adaptation of the children’s classic, The Wind In The Willows, which features all of the original and lovable characters but has a twist in the tale. 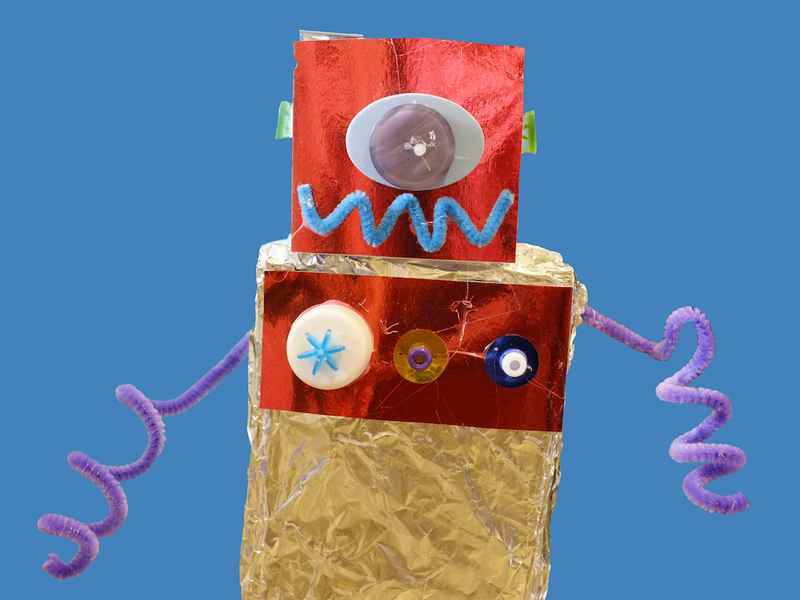 Suitable for ages five years and over, with an approximate running time of 90 minutes, this is a production that all the family can enjoy. 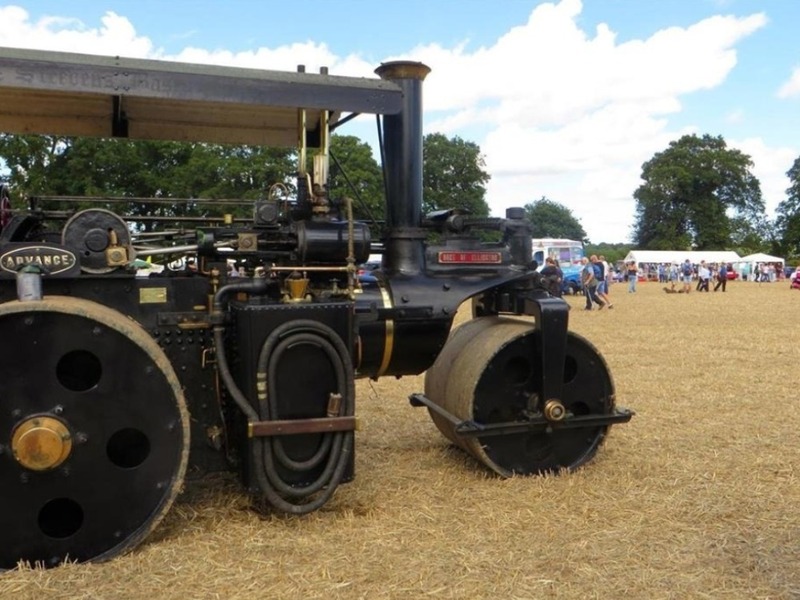 It’s safe to say that Norfolk has its ‘fair’ share of country events, but RavFair, a traditional threshing fair which celebrates everything to do with local farming, is a fete with a difference. Its 41st year will see everything from steam engines and classic cars to live music, beer and cider tents, equestrianism and birds of prey. Oh, and if that isn’t enough, there’s a Wuffa Viking display too. Unmissable stuff! 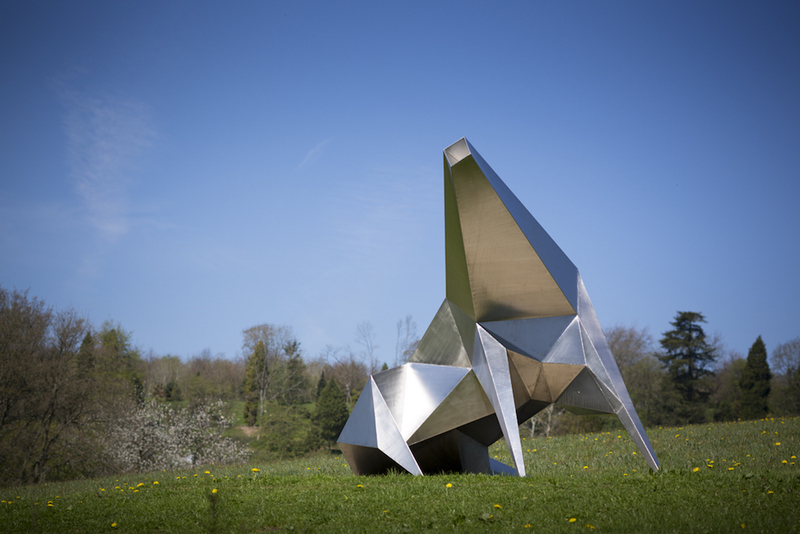 Book tickets – £5 on the door and under 16’s go FREE. What could be better than a night in the forest beneath the stars? A night in the forest beneath the stars, watching Patrick Swayze on a big screen, of course! 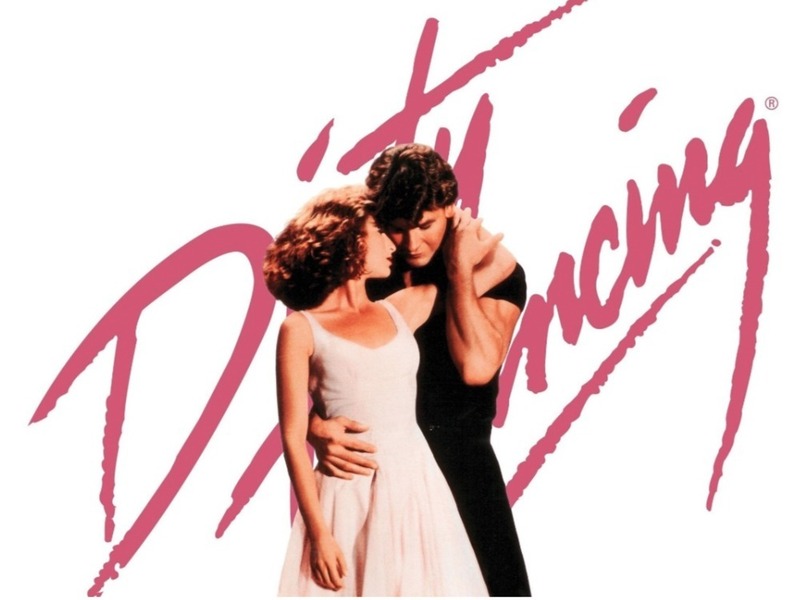 Moth In A China Shop and their sponsor, Mr Hugh’s, will be showing an outdoor screening of Dirty Dancing in the idyllic setting of Larchwood. Hot and cold food (including popcorn) will be available to purchase and if you’d like to make an evening of it, camping pitches are also available. Book tickets £10 Adult and children under 15 go free. Or for £20 go VIP and get a picnic hamper! 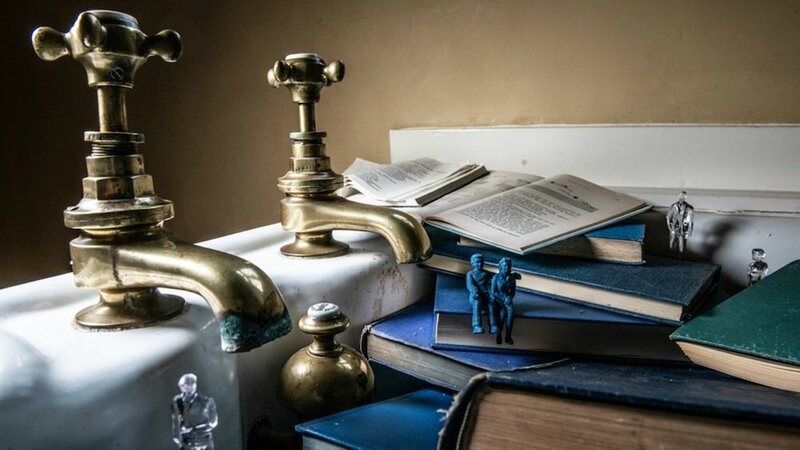 Holkham Hall is renowned for holding Muddy-worth events, and this will be no exception. 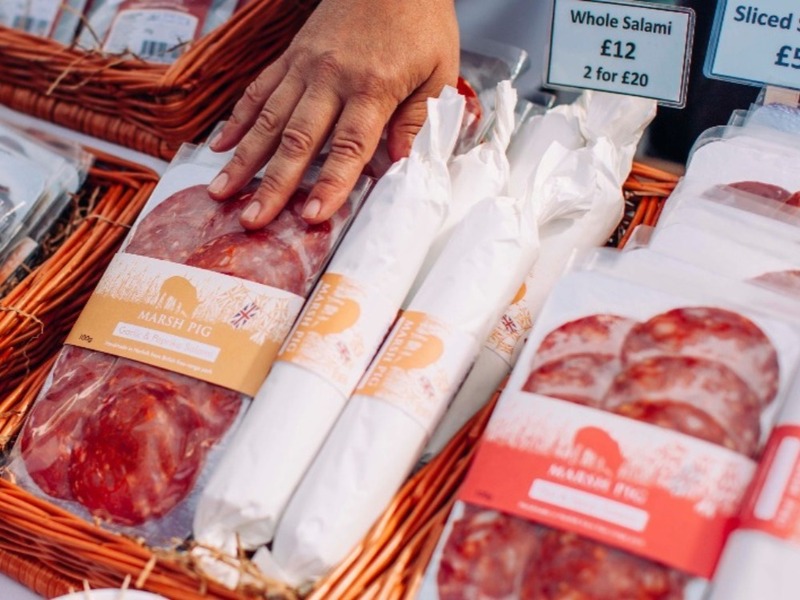 Exhibitors may only sell goods that are reared, produced or sold in North Norfolk, so you can guarantee that you’ll be tasting the freshest local food and drink around. 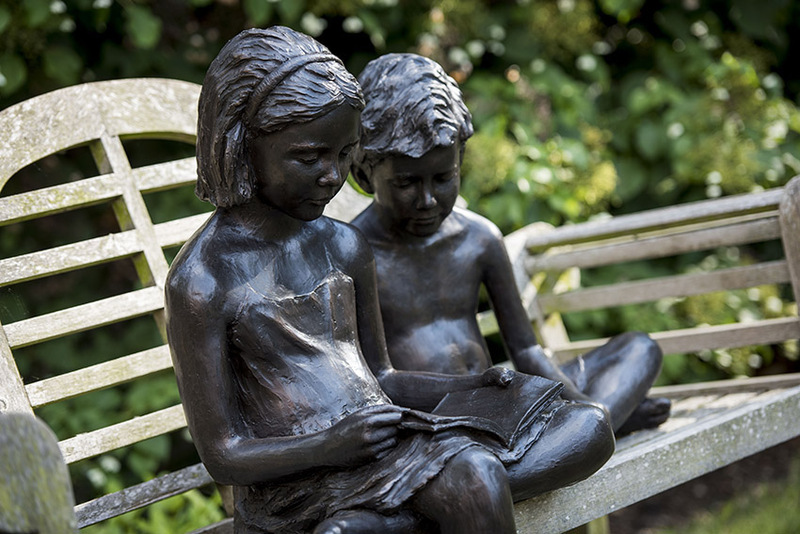 Not only that, but it’s set in the beautiful grounds of the Walled Garden and there’ll be plenty of activities and entertainment for children too. This is definitely one that’s top of our Muddy list! Free £3 charge for parking. This is another event for the foodies, although the festival isn’t just about Thai cuisine. 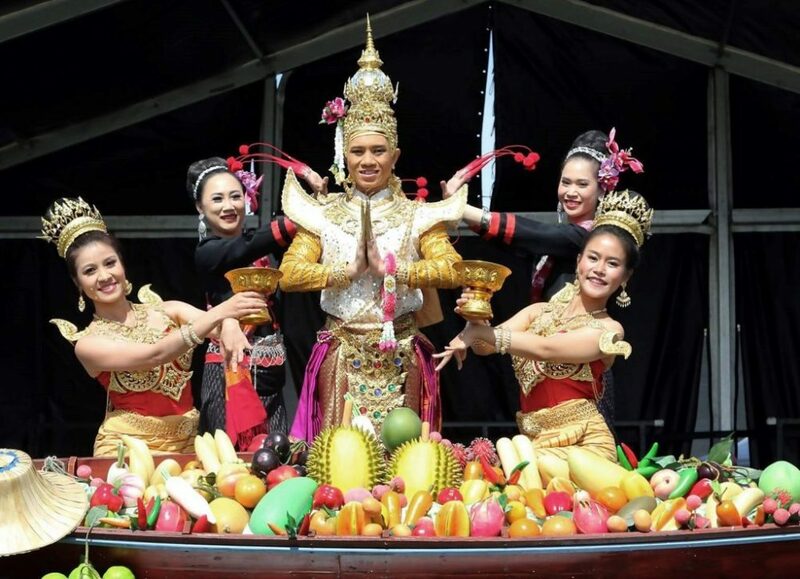 The Magic Of Thailand event will bring you traditional music, dancing and entertainment, so you can lie back and relax after a Thai massage and enjoy the sights and sounds around you, all in the grassy surrounds of Eaton Park. Book tickets £4 per Adult and under 12s go free. 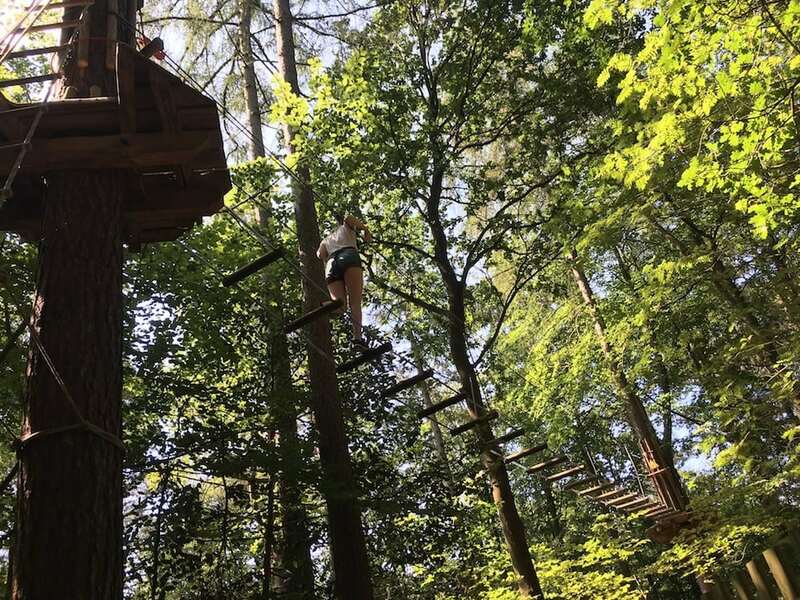 Need to burn off that final bit of summer-holiday energy before the kids head back to school? 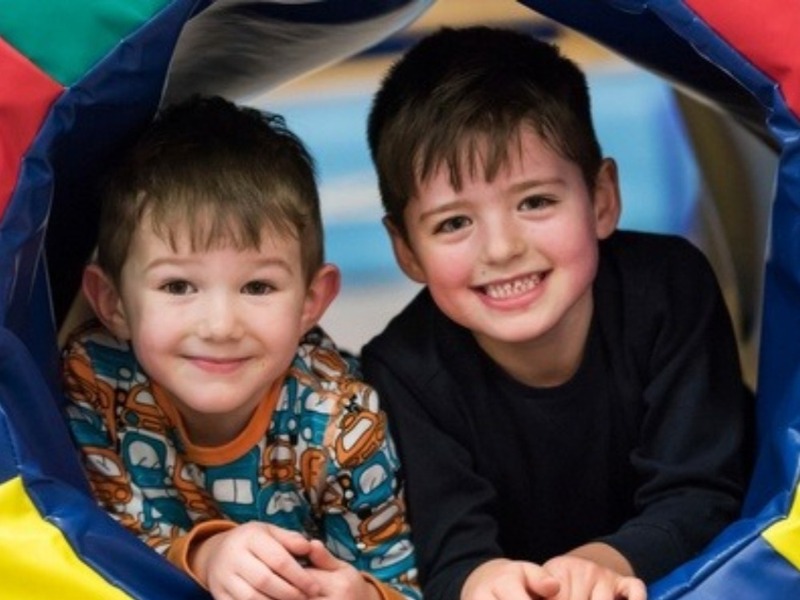 The Sportspark are holding a free Open Day where children can try everything from Gymnastics and Archery to Bubble Football. 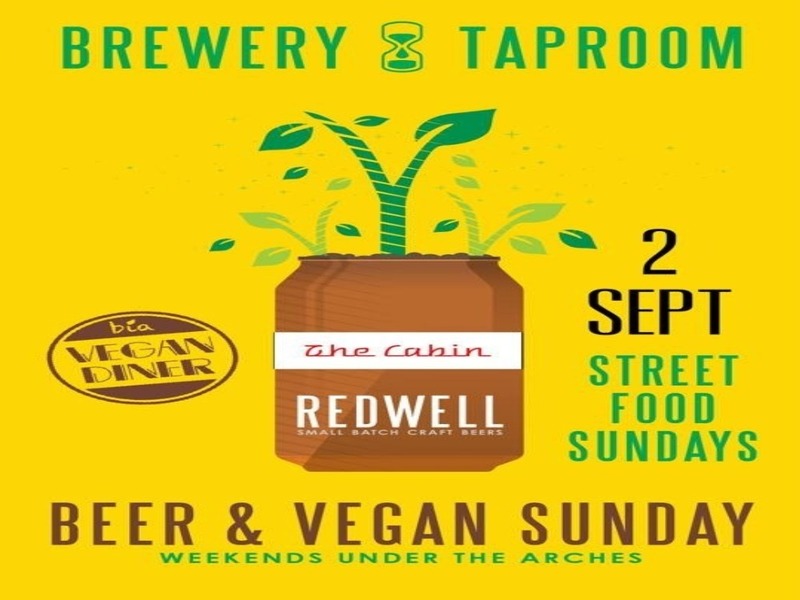 Following the success of their initial Vegan Sunday events, Redwell Brewery are back with more fantastic vegan food from Bia Vegan Diner and vegan and gluten-free cupcakes from Battie & Hoo. There’ll also be vegan and gluten-free craft beers and natural wines – the perfect excuse for a little indulgence!